home and for the planet. 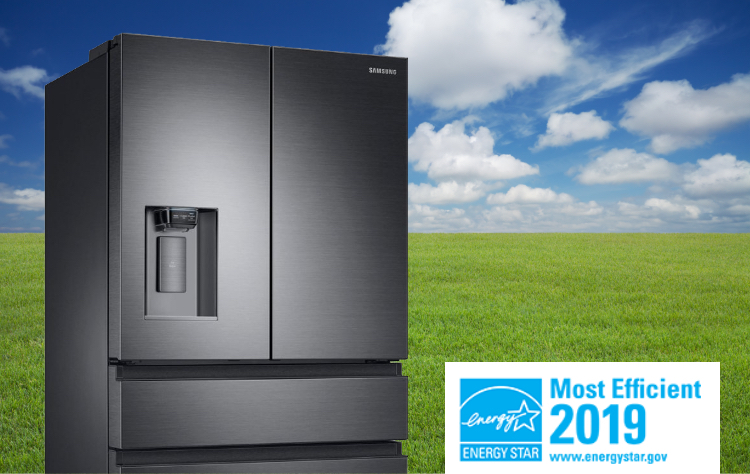 Refrigerators that are recognized as ENERGY STAR Most Efficient for 2019 use 15% less energy compared to the federal standard. meeting rigorous energy efficiency performance levels set by the U.S. Environmental Protection Agency. Thanks to recent improvements in insulation and compressors, today’s refrigerators use much less energy than older models. 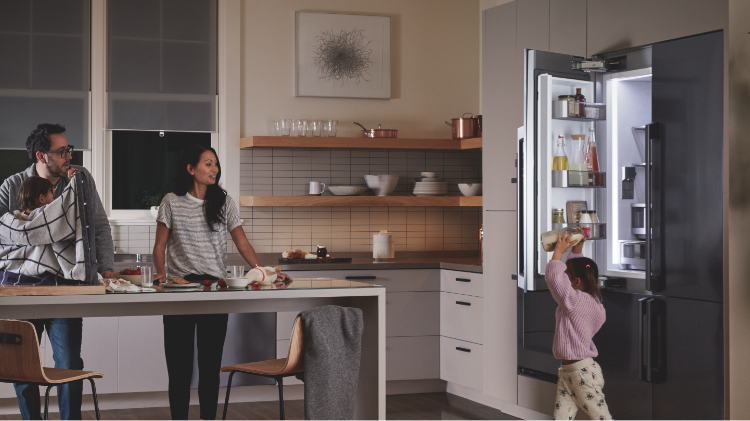 With an ENERGY STAR certified refrigerator, you can maximize your energy and dollar savings without sacrificing the features you want. An estimated 170 million refrigerators and refrigerator-freezers are currently in use in the United States. 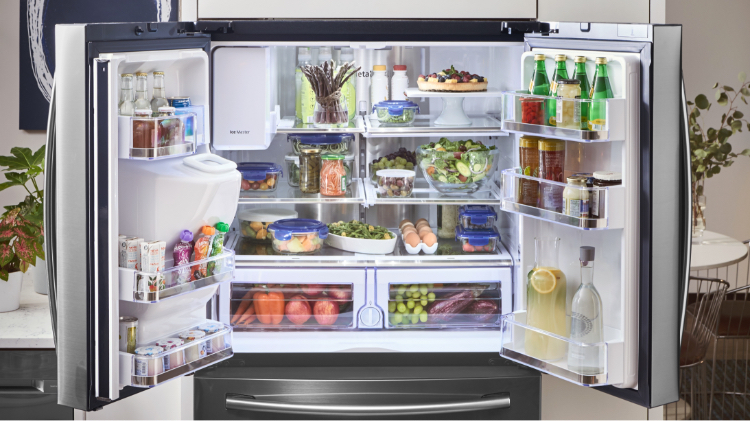 More than 60 million refrigerators are over 10 years old, costing consumers $4.4 billion a year in energy costs. By properly recycling your old refrigerator and replacing it with a new ENERGY STAR certified refrigerator, you can save more than $270 over the next 5 years.